Former Strictly judge Arlene weighed in on the media storm surrounding Katya Jones and Seann Walsh. 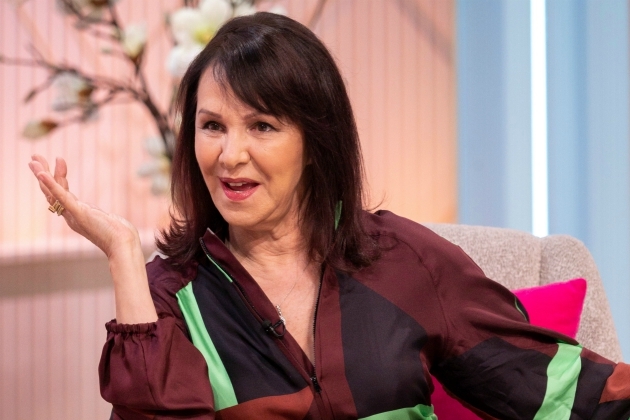 Former Strictly Come Dancing judge Arlene Phillips has shared her own opinion of the highly controversial Seann Walsh and Katya Jones kiss – arguing that the dancing duo should be left alone now. Earlier this week, images emerged showing 32-year-old comedian Seann and his 29-year-old Strictly professional partner Katya kissing in a London street. With both Seann and Katya in their own respective relationships – Katya is married to her professional dancing husband Neil Jones and Seann was in a long term relationship to Rebecca Humphries at the time of the scandal – the pictures have caused a huge media storm. With the entire nation forming their own opinions of the dancing duo and their “one-off mistake”, 75-year-old Arlene defended the couple during her visit to todays edition of Lorraine. Speaking of the controversy, the former Strictly judge shared she didnt think the public should be encouraging Seann and Katya to bow out of the competition. Arlene then added that whilst she doesnt personally condone the kiss, they shouldnt be booted from the show over the scandal. Continuing, Arlene added that whilst its upsetting that people have been hurt amid the scandal, the “professional way is to carry on” in the competition. Arlene also went on to remind viewers that we dont know the ins-and-outs of Katyas marriage to professional dancer husband Neil. Following up her appearance on Lorraine, Arlene also spoke to the Daily Mail – revealing she isnt surprised that the dancing pair have become close on the show. “The intensity of those Saturday nights, then going out partying, drinking, it can be like a pressure cooker waiting to let off steam,” she told the publication. Since the pictures came to press, both Seann and Katya have issued online statements addressing the kiss to be a “one-off” mistake. 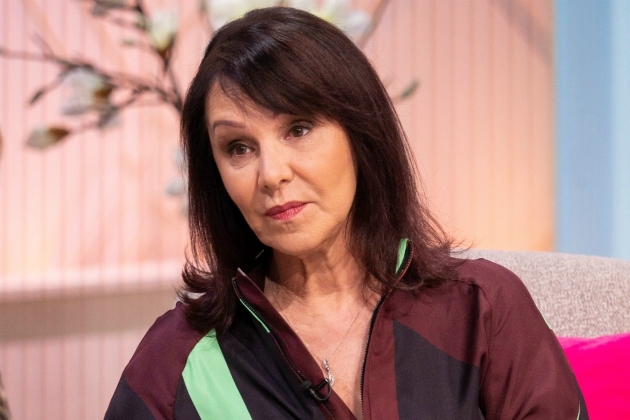 The post Former Strictly Come Dancing judge Arlene Phillips “not surprised” by Seann Walsh and Katya Jones kiss appeared first on Woman Magazine. Susanna Reid ditches the make up for honest selfie as she returns to Good Morning Britain: Keeping it real!